When we think of the past it is to a somewhat romanticised version that our minds drift to. The images that we conjure are of streets that aren't yet under the rule of cars, with fresh air fresh and each alley is a community where everyone is willing to help everyone else. We think of people in fancy costume clothing or of men telling stories as they while the evening in the local tavern. The less pleasing aspects are brushed aside. The high mortality rates, for istance, or the extreme hunger through which many had to try and survive. Even less tragic aspects, like the lack of sanitation, don’t seem to register. 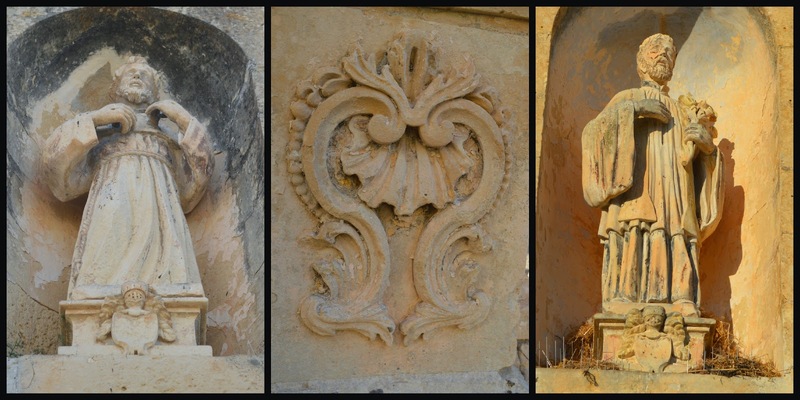 Which is what made a visit to the Madonna tal-Hniena chapel (Our Lady of Ransom) in Hal Lew - cut off as it is from the villages of Qrendi and Zurrieq - really feel like a step into the past. Because this chapel is surrounded by a couple of farms and, despite visiting early in the morning when the sun’s heat hadn’t really heated up, the initial impact with the smell of manure was over powering. In that aspect at least, one got a taste (or a whiff?) of what it was to live in rural Malta a century back. 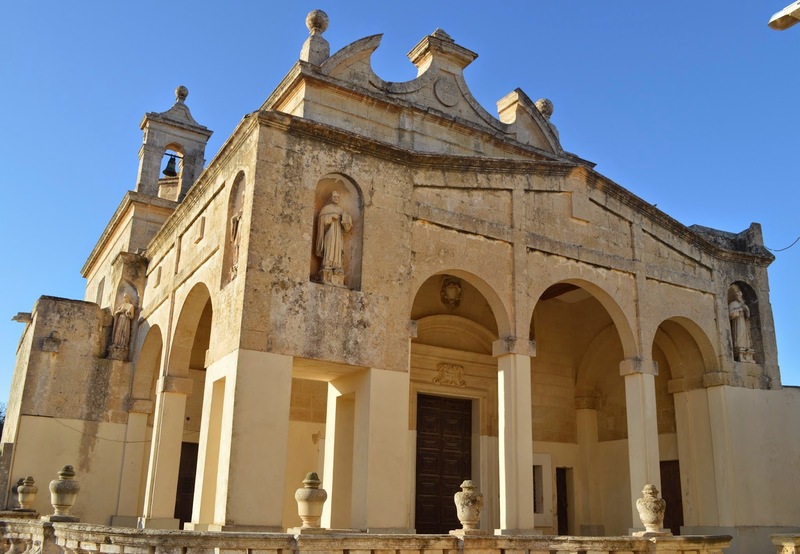 In truth, one would have to go back till the thirteenth century to witness the building of this chapel, at a time when the hamlet of Hal Lew still formed part of Zurrieq. 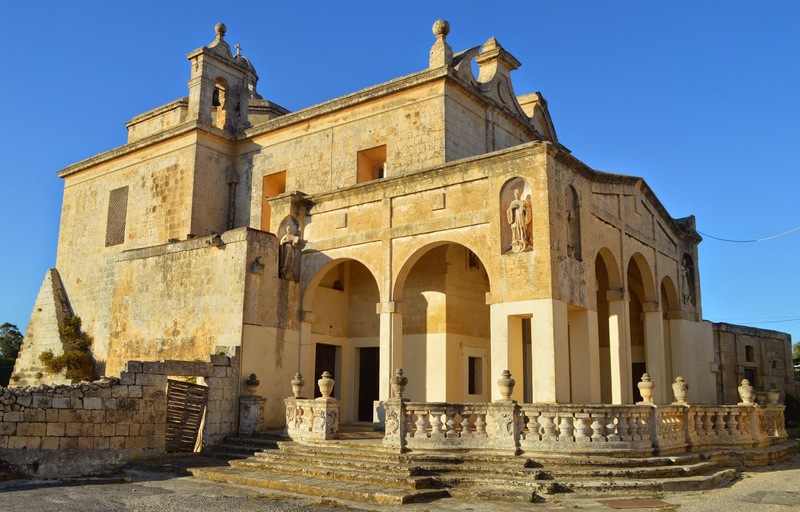 It was a modest build that would be enriched in later centuries with a small sacristy (built in 1668) and then a parvis where the stone arched veranda often served as a place of shelter for anyone caught outside when the weather was less than agreeable. But perhaps the most striking aspect, and a nod to the richness of the chapel’s past, are the six niches that adorn the verandah and on the outside of the stone arches. These feature statues of Saint Ignatius, Saint Gaetan, Saint Dominick, Saint Francis, Saint Paul and Saint John the Baptist.